31/01/2019 If you think your concoction is a game-changer, you should definitely try your luck in cocktail competitions, who knows where your recipe will take you. 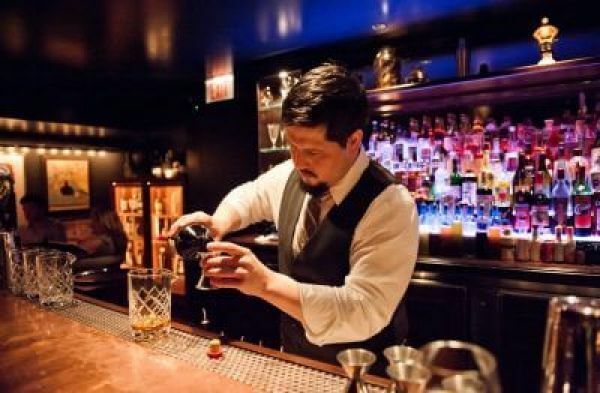 One misperception about cocktail competitions is that only bartenders with years of experience at the world’s top bars can enter them and win. That’s not always the case – sometimes an up-and-coming bartender with the right mix of style and creativity can completely blow away a panel of judges. So don’t be afraid about entering a cocktail competition. 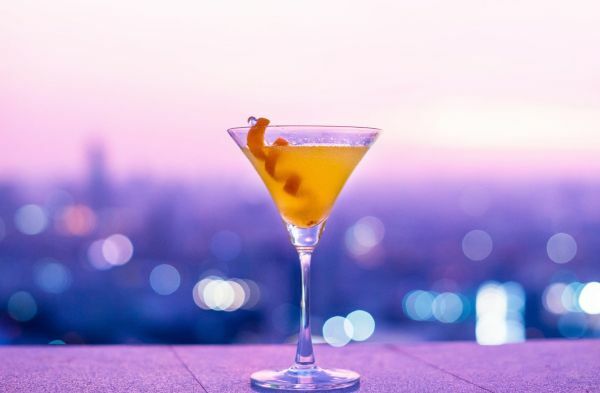 Aside from the incredible cash prizes, there are several other good reasons why you should try to enter cocktail competitions. 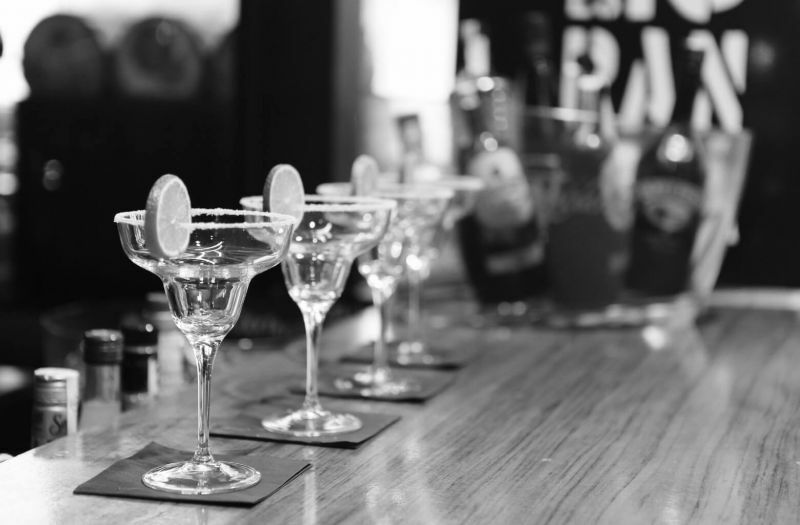 At cocktail competitions, you will have a chance to meet up with old colleagues, make new friends, and hang out with a group of talented individuals. In terms of advancing your career, this can have a huge impact. 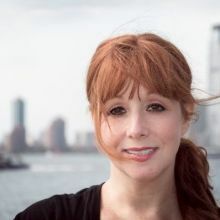 Many of the best work and business opportunities are not publicly advertised: it requires having a plugged-in group of peers to learn about these opportunities. 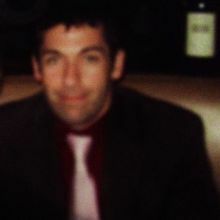 Thus, by participating in a cocktail competition, you are directly increasing your likelihood of hearing about new trends, techniques or opportunities. Also, remember – you are not just meeting other bartenders at these events, you are also meeting members of the media, brand representatives, and potential sponsors. In the digital media age, it’s important to cultivate your personal brand. One way of doing this is by participating in cocktail competitions. You are sending a signal that you are a skilled, upwardly mobile professional with a passion for the industry. And, to top things off, many of these competitions are held in very Instagram-friendly locations: think cruise ships, exotic beach cities, and mountain resorts. 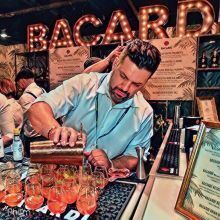 So if you are looking for a way to showcase your bartending lifestyle, hanging out at cocktail competitions is one way of doing this. 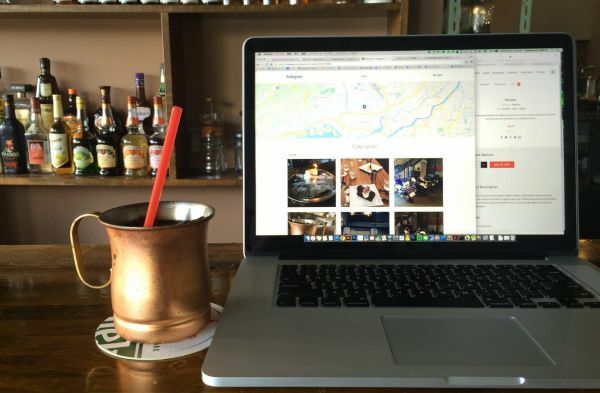 While the first two benefits – building your personal network and building your personal brand – are very unique to your own individual career, there are also external benefits for your bar, speakeasy or pub. For example, simply participating in the event results in free PR. 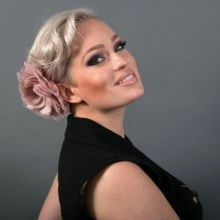 Brands spend extraordinary sums of money in publicizing and promoting these events, and they will also include names of winners in any marketing collateral they create. Plus, when you return back from a competition, you might be pleasantly surprised at how local media outlets might decide to run a feature piece about you. On top of the obvious PR benefits, there are also indirect benefits, such as improved staff retention and superior staff recruitment. 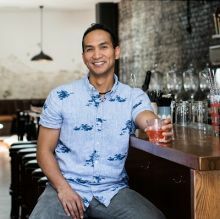 People want to work at establishments with a reputation for excellence, and the fact that you are participating in a prestigious cocktail competition says a lot about the type of people working with you. And, as an added bonus, the lessons, tips, and insights that you pick up at the competition can immediately be transferred into making a superior customer experience for your patrons. Think about the potential benefits of learning about new techniques, new ingredients, or new premium spirits. This can all lead to improved customer satisfaction. Once you’ve made up your mind to participate in a cocktail competition, it’s surprisingly easy to get started. Just keep in mind, however, a few rules of the road. The first of these “unwritten” rules is that you should always become familiar with the specific guidelines of any competition. Depending on the spirit brand sponsoring the competition, the rules might differ. For example, some competitions might mandate that you can use no more than four ingredients when preparing a drink. Others might have guidelines about how much of a particular spirit (e.g. 30 ml) can be used in any creation. And, since spirit brands are usually the sponsors (or, at least, co-sponsors) of the event, it’s important that you learn how to make these spirits the “star” of the show. Brands are sponsoring the show for a reason, so you need to take steps to make your cocktail creation original and memorable. Sometimes it can be done by adding a unique garnish, other times it can be done by creating a unique, storytelling format around your performance that “pulls in” a panel of judges and makes them root for you to succeed. A cocktail should be tasty, of course, and it should also have the right balance of sweet, sour or bitter. By making the same drink recipe over and over again, you will learn how even a slight deviation from the recipe can throw the drink out of balance. In terms of presentation, a cocktail should definitely be memorable, in terms of color, appearance, taste, and how it is presented in a glass. There’s a lot of room here to be very creative and original. 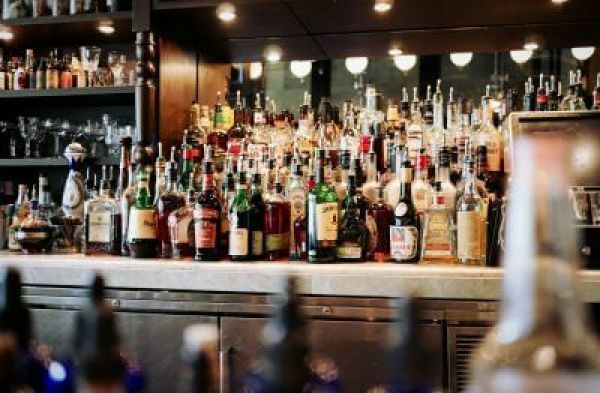 This final element – bartender skill – is one that is usually interpreted to mean that only the top bartenders at the top bars in the world can win. What it really means, though, is that a bartender needs to put a panel of judges at ease and entertain them at the same time. 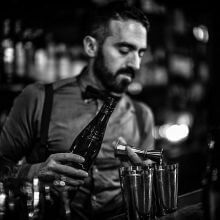 Dramatic flourishes and amazing dexterity can wow the judges, but winners are more likely to be those who can demonstrate the true art of being a bartender, not just the skill of being a bartender. 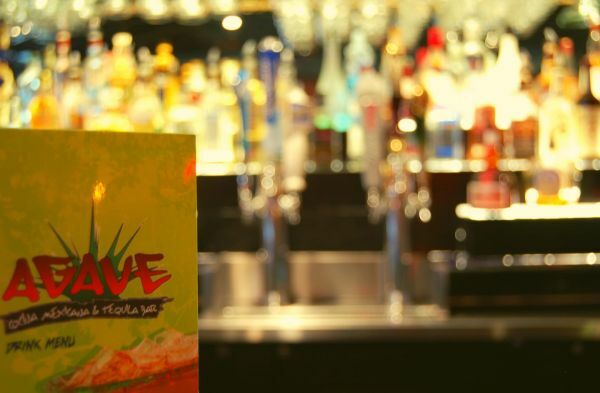 Participating in cocktail bartending competitions can really unlock a lot of new opportunities. High-value cash prizes and exotic locations are really just the bonus at the end of a great experience. 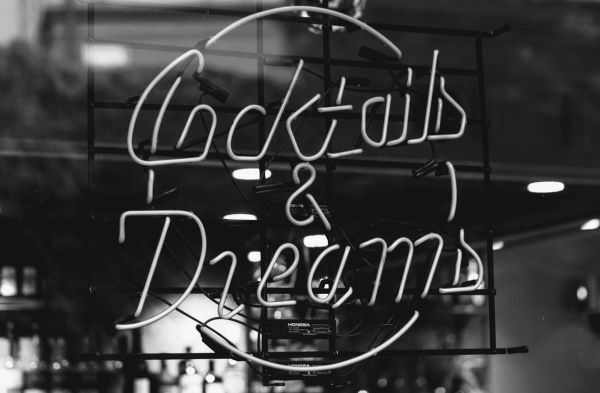 Along the way, you will be building your network, building your brand, and learning the tips and insights that you can use later to improve the overall performance of your bar. With a few competitions under your belt, you’ll see how they can be used to improve your overall skill and professionalism while advancing your career at the same time.